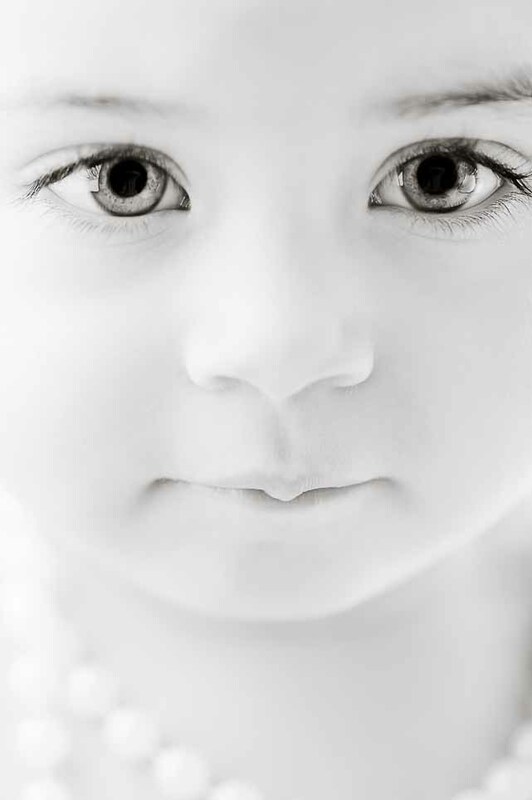 I love the way babies look in black and white. So adorable. This is Lilian from a recent shoot at my new studio setup. Working a bit with high contrast and popping the eyes a bit… What do you think? More info on the studio setup soon! New Einsteins! Excellent. And yes. Black and white for babies is a winning combo.